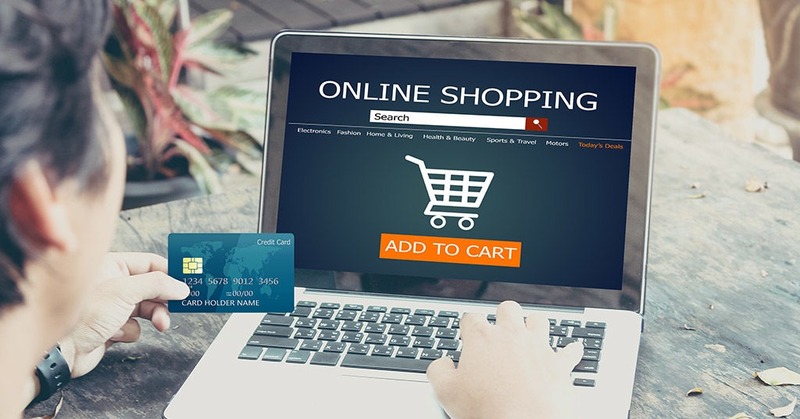 According to Ecommerce News, the online retail industry in the UK has suffered the worst November growth since 2011. Last month, sales increased with just 8.1% year-on-year. This is shown by the most recent IMRG Capgemini e-Retail Sales Index. The new growth numbers suggest that Asos’ disappointing figures earlier this week weren’t just an unexpected deviation. The growth of e-commerce in the UK in November fell below the three-, six- and twelve-month sales growth averages, while the industry suffered its all-time lowest growth for a Black Friday week. The fact some heavy discounting had been going on far in advance of Black Friday, might also have something to do with the disappointing month. The influence of discounts is also something Capgemini considers as a major factor in the worrying November figures.